With the new year comes New Year’s resolutions. Last year, the most popular resolution focused on getting healthy. But good health isn’t limited to our weight, diet, or exercise habits. The truth is, our health affect our skin. What we eat, drink, or stress about can directly help or hurt our body’s largest organ. Whether or not you make a resolution (and keep it), use the New Year to focus on skin health and wellness. The weather, stress, fatigue and other factors greatly influence the appearance of our skin. While some factors may be out of your control (like hereditary skin conditions), there are many ways to change up your habits to improve the health of your skin. 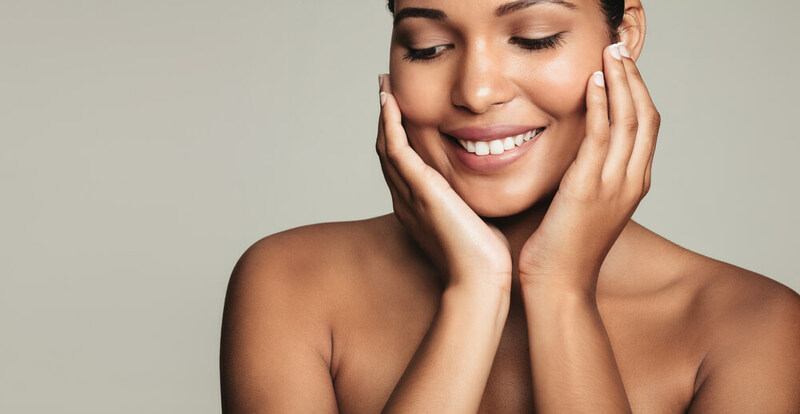 Nurturing skin in the right ways can keep you looking younger, decrease dark spots and improve the way your skin looks and feels all year long. Never, ever underestimate the power of sunscreen. If you’re outside in the sun, your exposed skin should be slathered in sunscreen. Yes, this even includes the winter months. The American Academy of Dermatology recommends a broad-spectrum sunscreen with a sun protection factor (SPF) of 30. A great sunscreen will protect your skin from sun damage including hyperpigmentation and skin cancer. So don’t hold back! The dry weather of winter depletes our skin of moisture, and, really, no one likes scaly dry cracking hands. 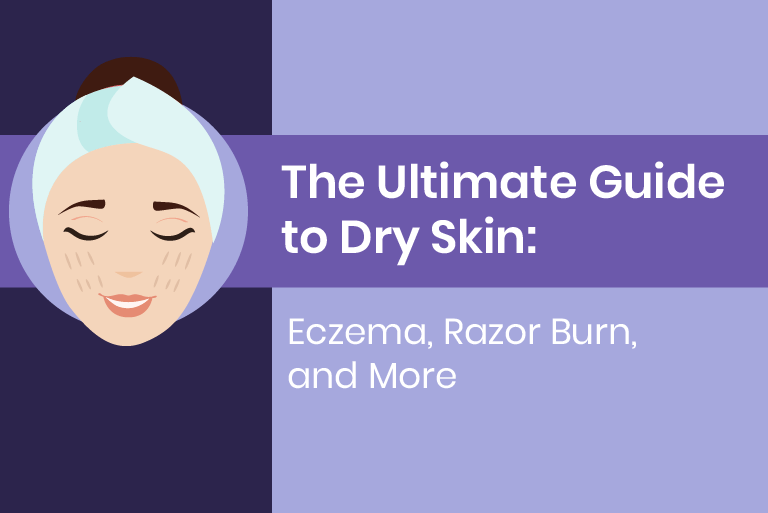 They hurt, and dry skin tends to highlight wrinkles. Moisturize your skin after you shower or bathe to lock in hydration (check out our product that is waterproof, perfect for post-showers and dry skin). Want a natural moisturizer? Try coconut oil, just be cautious about using this oil on the face as it may clog pores. Want a brighter complexion? Use products that help reflect light like illuminating cosmetics or brightening creams, serums or toners. Skin brighteners are perfect for evening out skin tone and correcting blemishes. Don’t forget the skin on your lips! Nothing is worse than dry chapped lips. And please don’t lick them…this makes dryness worse. The Mayo Clinic recommends using a balm with sunscreen. There are many balms on the market, and some are even tinted so they can double as a lipstick. Yes, a great moisturizer keeps skin smooth and hydrated, but you also shouldn’t underestimate the power of water. Our skin also can dry out when our body needs hydration. Make sure you’re drinking plenty of fluids during the day and water always remains the best choice. Shaving can irritate the skin, especially if you rush through the process. Use a moisturizing shave gel, cream or soap and never dry shave. 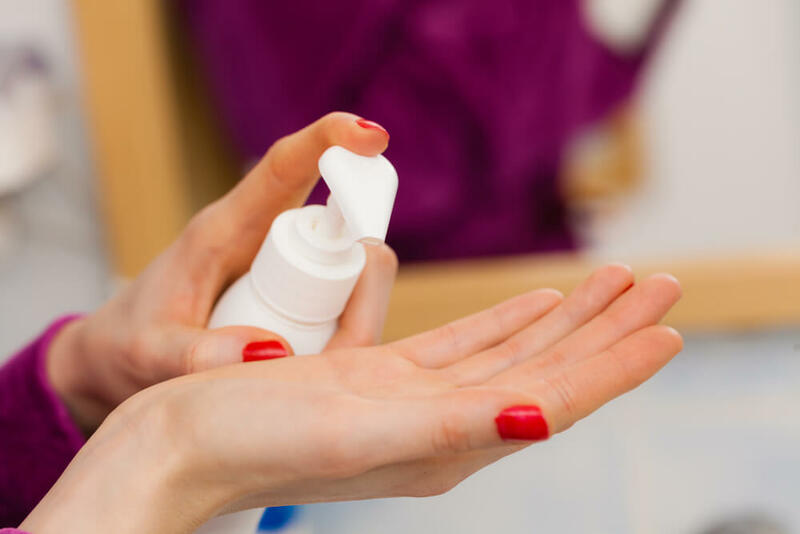 If you notice bumps, razor burn or ingrown hairs, use an over-the-counter product with great reviews that can reduce the appearance of redness. Always use a moisturizer after shaving! Stress can exacerbate acne. If you’re suffering from a breakout, try to manage stress to keep acne from worsening. To help manage stress at home, try meditation, yoga or even go for a run. As high-end cosmetic brands are earning great reputations for their formulas, colors and product offerings, beauty counterfeiters have emerged with packaging that looks like the real thing at a fraction of the price. The problem? The products are NOT the real thing and may contain harmful chemicals and ingredients. If the price for a name-brand product looks too good to be true, it probably is. Sleep deprivation may leave skin looking not so good. Sleep allows the body to make more collagen, which is gives skin its elasticity. Sleep deprivation may lead to more wrinkles, and, of course, we all know that sleepy eyes look droopy, dark and puffy. Do your skin a favor, and head to bed on time! Now that 2018 is here, resolve to nurture your skin. Embrace products to brighten and moisturize, and adopt a healthier lifestyle. Simple changes can start with a resolution today, and end up being your lifestyle in the years to come.